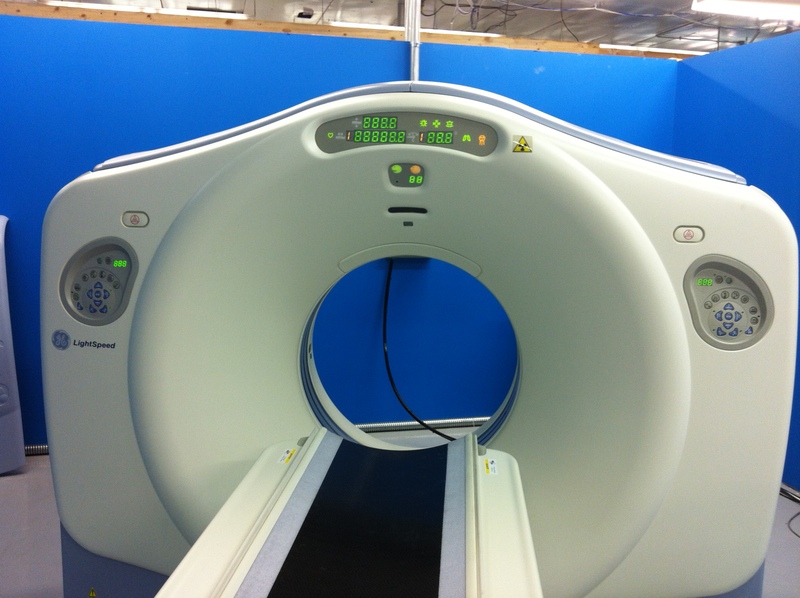 Refurbished CT scanners carry compelling price tags, especially when compared to the cost of brand-new equipment. While “refurbishment” can mean a number of different things, the following video details the processes Block Imaging uses to return used CT scanners to OEM specifications for image quality, cosmetic appearance, and overall performance. If you have any trouble viewing the video, just keep reading for full descriptions and photos of each fully refurbished component. The table is disassembled to its frame. All the components are thoroughly cleaned and inspected for damage. 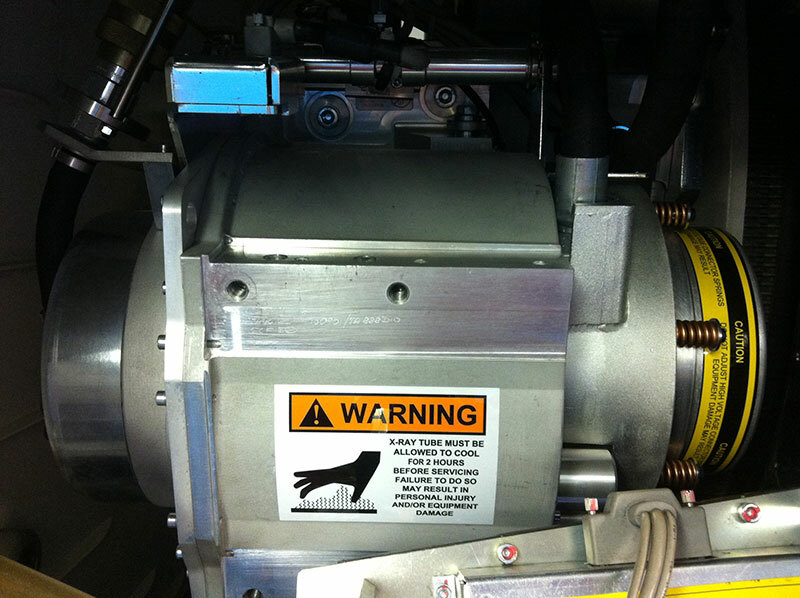 Bearings, cables, connectors, and mechanical pieces are repaired or replaced as needed. The frame and external parts are moved to our paint booth and refinished with OEM-quality paint products matched to OEM color schemes. The table is then reassembled, a second inspection is performed on any reused parts as they are put back on the table and the table is thoroughly tested for operations per OEM specifications. The covers are removed from the gantry and taken to the booth for painting. In the interim,the gantry interior is thoroughly cleaned and all components undergo inspection, reseating, and, if necessary, replacement. Computer components are thoroughly cleaned and inspected for damage. All ports and cables are checked for secure connection and repaired or replaced as needed. Diagnostics are run on all computer systems to ensure functionality and that no problems exist that could become evident post-installation. All buttons and switches are checked for proper operation as are all enabled software features. Our refurbishment team is also careful to double-check each machine for HIPAA compliance with full removal of any existing patient data. During the refurbishment of the CT, extra care is taken with the x-ray tube. The high voltageports are cleaned and regreased, and the oil in the tube is changed. 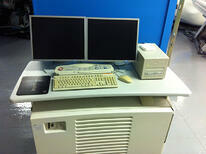 It is then tested for image noise, arcing, and correct power. The covers are removed from these cabinets and taken to the booth for painting. After the painting is done, the cabinets are moved back to the staging bay where all electrical components undergo inspection, reseating, and, if needed, replacement. 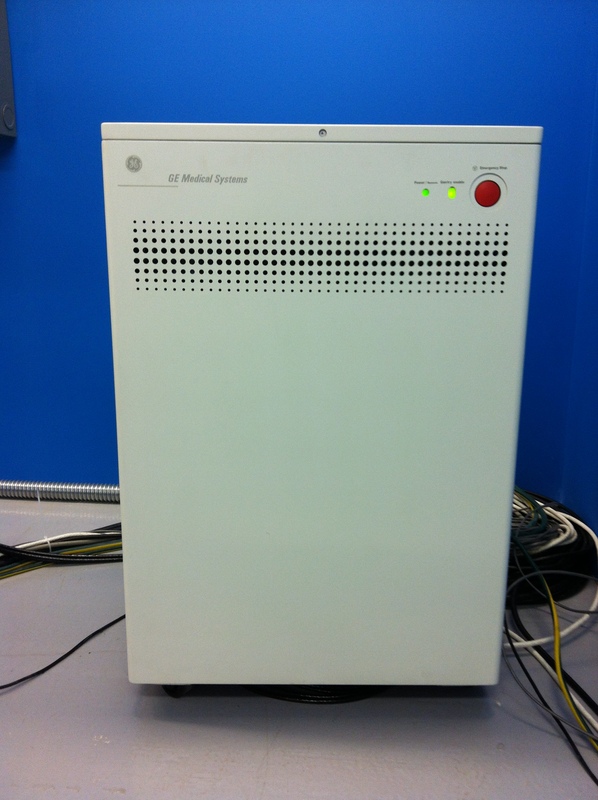 When the cabinets are fully reassembled, they are connected to the rest of the system and the CT is tested as a whole. In this stage of the process calibrations are performed to set the system functions at or above the OEM-specified baseline for image quality and to comply with FDA-mandated regulations for x-ray dosage. 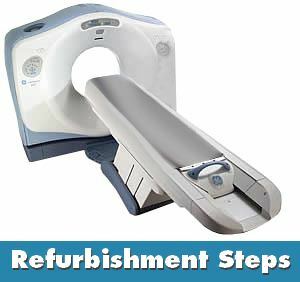 As we’ve said before, the keys to a quality CT scanner refurbishment process are the same as a quality refurbishment process for any product: thoroughness and product expertise. With knowledgeable engineers and a detail-oriented approach to both functionality and cosmetics, you can be sure that you’re getting an outstanding refurbished CT system. 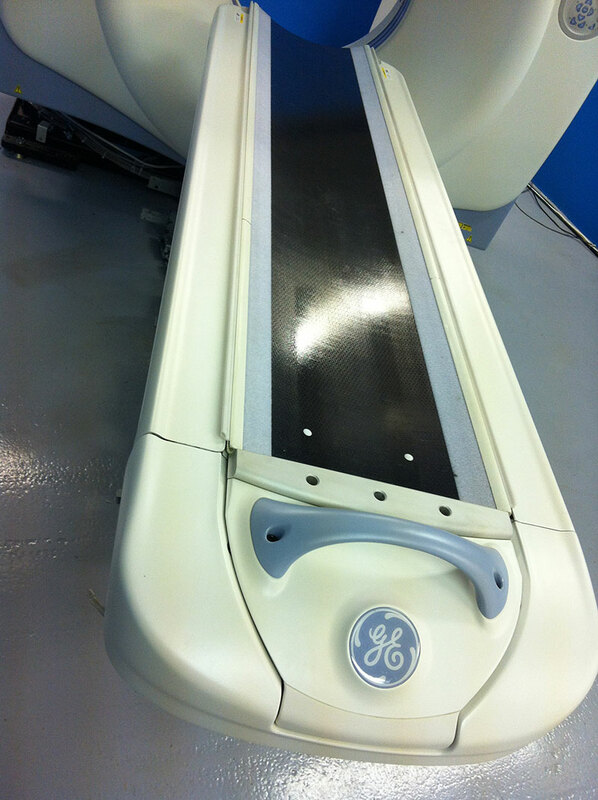 If you’re in the market for a quality refurbished CT scanner, we stand ready to serve you at a moment’s notice. Jordan Batterbee is the SEO Copywriter at Block Imaging. He loves to research, write, and help others get clear, concise, and (hopefully) fun answers to their medical imaging questions.